Lamont B. Steptoe has been writing since his youth, and composed poetry throughout his tour in Vietnam. An avid writer, photographer and activist living in Philadelphia, he has published more than a dozen volumes of poetry. He sits on the advisory board of Warrior Writers, and was a fellow at the Pew Center for Arts and Heritage. 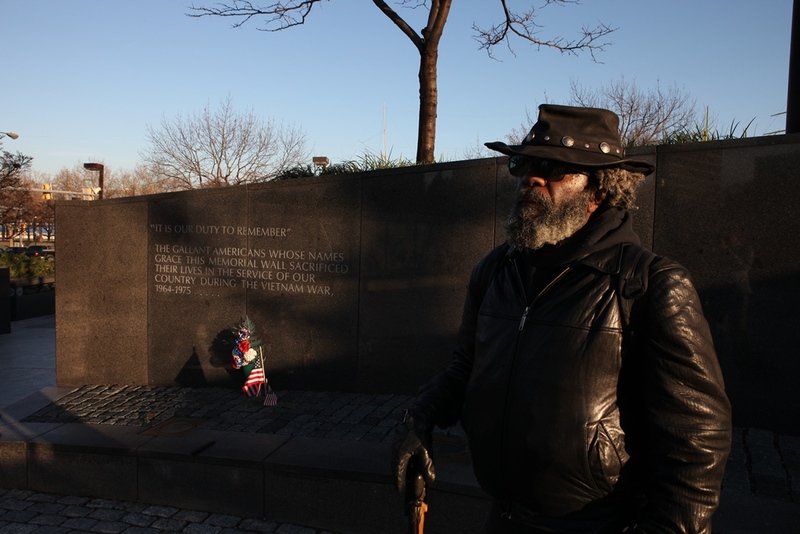 Lamont talks with us about his memories of his fellow veterans, the particular experiences of African American soldiers, and the power of writing.